Not a massage as such, but rather a treatment to stimulate and support the Lymphatic system. The lymphatic system is primarily your immune system and through Lymphatic drainage, we work to improve the function of your lymphatic system which subsequently improves immune response. 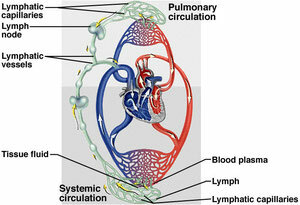 We believe that the lymphatic system is the “origin” of so much disease in today’s modern western society. Lymphatic drainage assists the body’s main system of immunity defense and helps manage the elimination of toxins. Debod offers Manual lymphatic drainage and is the only certified provider in the modality of Lymphatic Enhancement Technology (LET) in Whakatane.